It’s probably the number one rookie mistake in advertising and marketing copy writing. It can tank an otherwise exceptional sales offer to the exact right audience. It’s guaranteed to bore readers and listeners to death, and it’s a downright sin in direct response. What is this ill? It is writing or talking about – or to – ourselves rather than our potential and current customers. In other words, speaking in the language of “me” rather than “you”. In other words, that you learn to speak the Language of Results. Okay, What’s In It For Me? 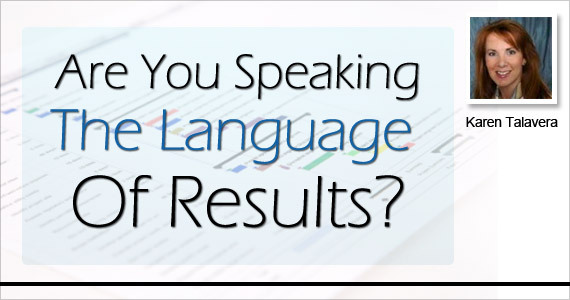 In the spirit of practicing what I preach, what is in it for you to learn the Language of Results and apply it to your marketing? Don’t get me wrong, each of these items have their purpose and specific place in your marketing. It’s the emphasis you give them that matters. These items accomplish other necessary tasks in the sales and marketing process, but will fail when relied upon to answer reasons why, create justifications and motivate response. The Language of Results achieves two essential parts of the selling process: the creation of promise and the establishment of proof. The Language of Results is about selling the sizzle, not the steak. It’s about making your value or the value of your product, service or event obvious and apparent. It’s about the transformational outcome your potential customers will experience when they take you up on your offer and apply what they’ve invested in with you. Are your opt-in pages speaking the Language of Results? 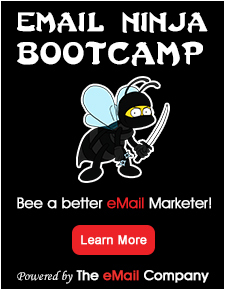 How about your sales and email campaign landing pages? Email messages themselves? E-newsletters? Product launch materials? Direct mail? Learning to speak the Language of Results is like learning any other language: the more you practice it the better you get. If you’re struggling, a coaching program can help. Click here for more information on coaching by Synchronicity Marketing or to instantly inquire if coaching is right for you.